The Philippine leg for the Asia Pacific Predator League 2018 culminated with the finals tournament that was held last Monday at The High Grounds Cafe in Quezon City. With four teams from Mindao, Viasayas, North Luzon, and NCR battling out to get the top slot for that finals that will be held in Indonesia next year. Monday’s tournament had teams from TNC Bukidnon, Bacolod, La Union, and Marikina battling it out for a total prize pool of 50,000 PHP and the opportunity to fly to Indonesia to represent the Philippines in the finals. 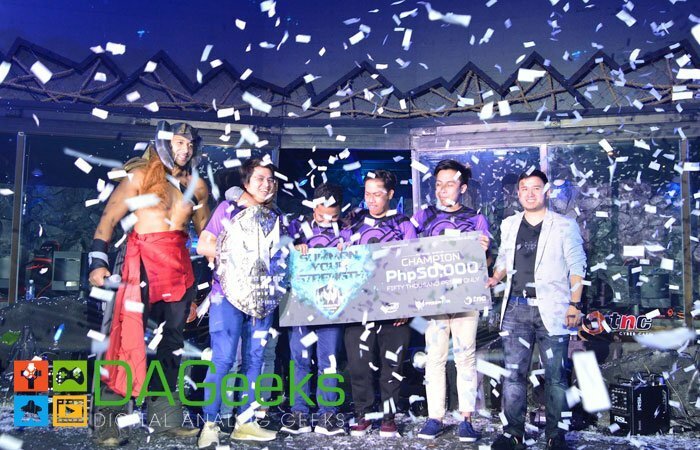 Quid Pro Quo from La Union took home the crown while Alpha Gaming took home the 2nd place with 30,000 PHP while team Vigggo.Net and NGC.Davao took home 10,000 PHP each. Predator League 2018 is Predator Gaming‘s Dota 2 tournament which aims to empower amateur gamers to showcase their skills and talent on a global scale. Predator aims to discover and put on the spotlight on both professional and non-professional gamers. 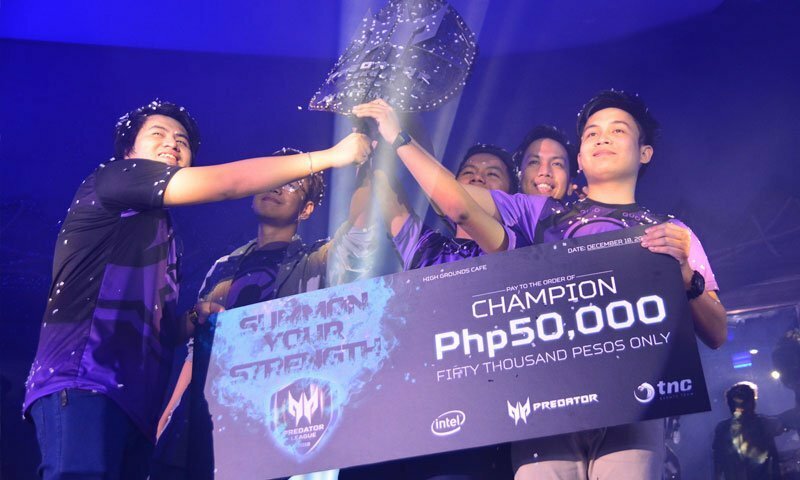 This league aims to capture fresh talent from the Philippines and the Pan Asia Pacific region’s Esports scene particularly for Dota 2. The Philippine leg saw had around 127 teams. With elimination legs done in partnership with TheNet.Com, Predator Gaming‘s Esports partner. The brand also supports the TNC Pro Team-Dota 2. So congratulations to Quid Pro Quo and we hope you take home the bacon!